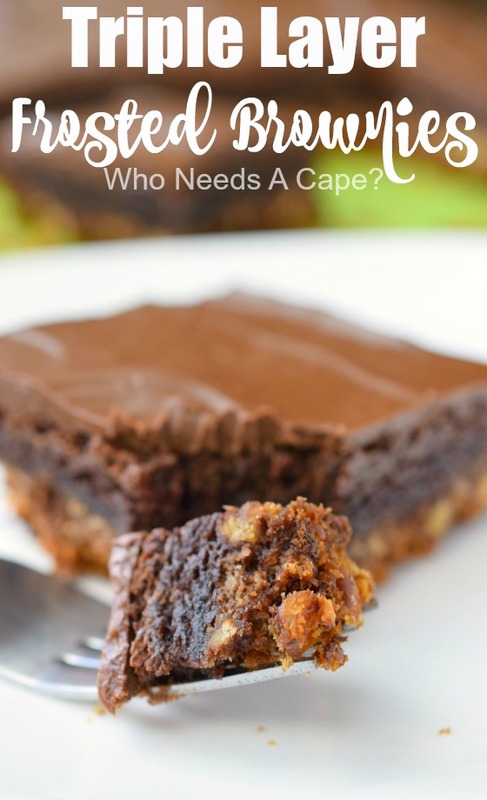 Triple Layer Frosted Brownies - Who Needs A Cape? 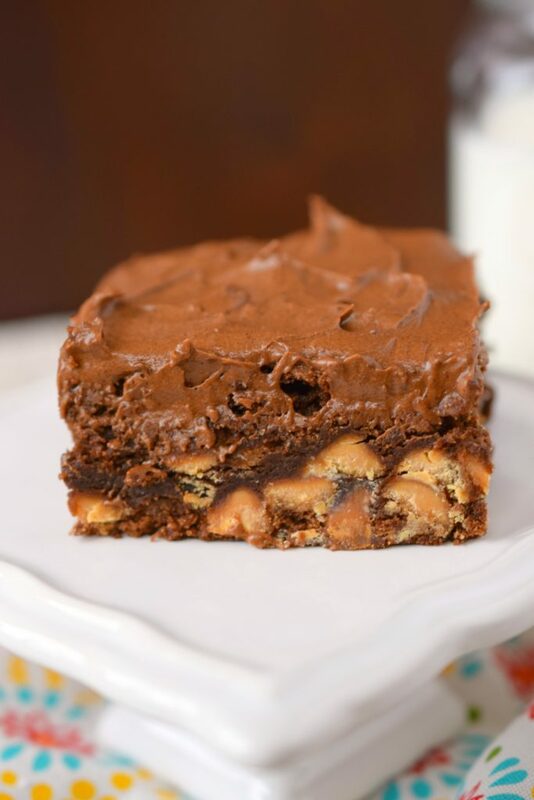 Triple Layer Frosted Brownies, an easy to make decadent treat that you’ll love. 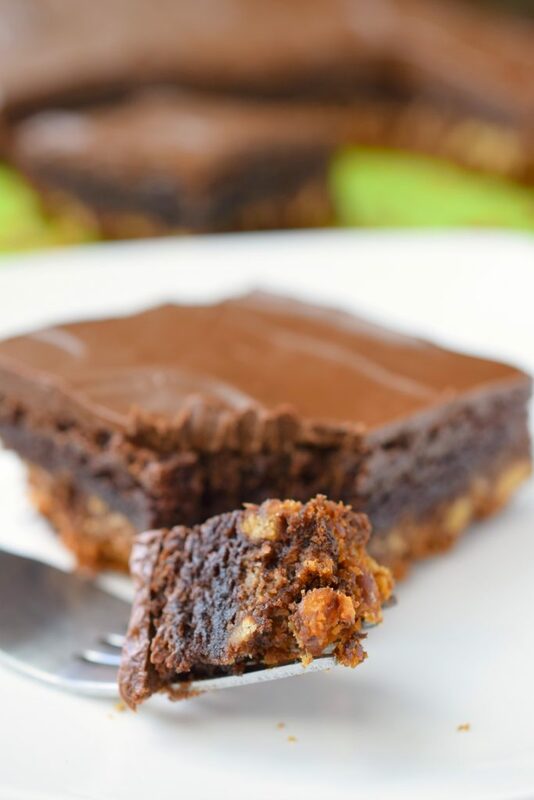 With a pretzel crust, brownie layer and frosting, this is a yummy dessert! 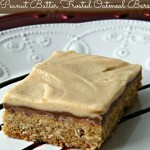 Once in a while, you need to mix up your baking routine and break out of the rut right? 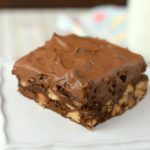 We’ve been on a basic brownies kick lately, and while there’s absolutely nothing wrong with plain old brownies, I thought we needed a fancier version as a treat. 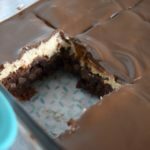 Triple Layer Frosted Brownies are an absolutely delicious dessert that only requires a couple of extra steps beyond whipping up a box of brownies. There’s a sweet and salty layer that’s the base for this yummy dessert made from crushed pretzels. 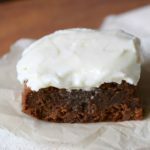 It is the perfect compliment to the rich chocolate brownie layer. The second layer is straight from a box, no shame in a great brownie from a box. 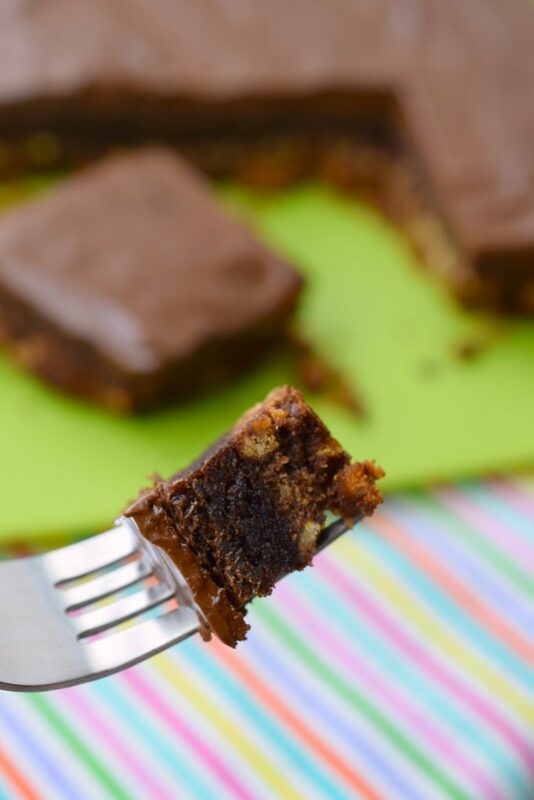 A rich fudge layer that takes only a minute to stir together and spread over the base of crushed pretzels. 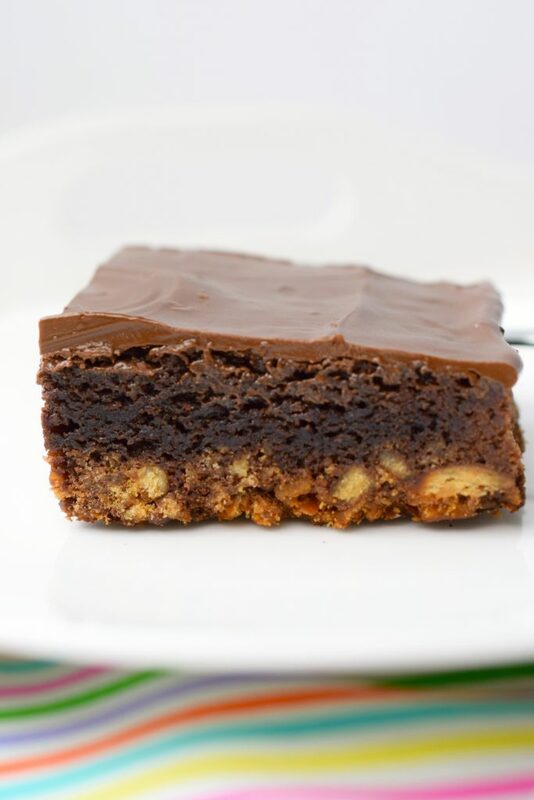 Layer number three is what knocks this brownie off the charts. 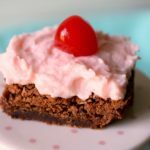 After the brownie has baked it gets cooled and then a very simple two ingredient frosting gets spread over the top and sent back into the refrigerator. The combination of layers is simple but oh so good! 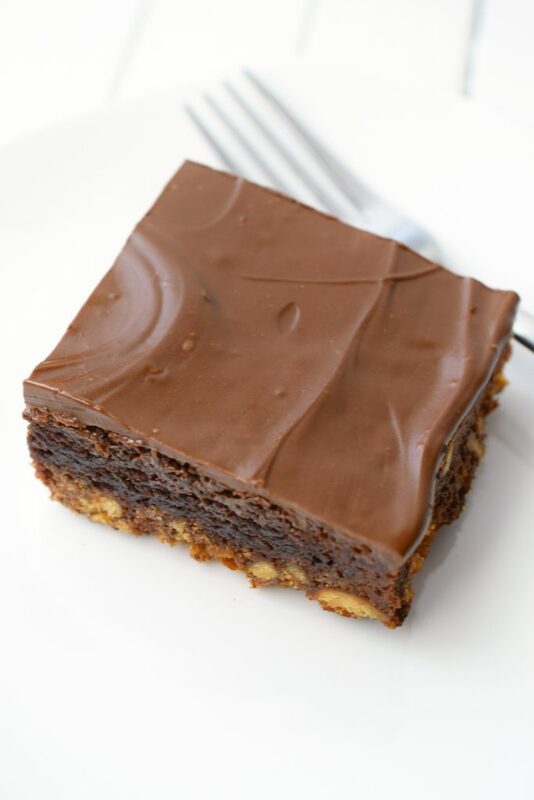 Triple Layer Frosted Brownies make a great addition to parties and potlucks. Anywhere you’ll have a bunch of chocolate lovers who will appreciate a yummy treat, they will disappear no doubt about it. Press the pretzel mixture firmly into the bottom of your pan. 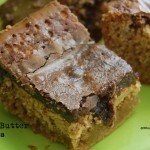 Watch the baking time carefully for the brownie layer, you don’t want burnt edges. To cut nicely, remove from pan onto cutting board. Run a large knife under hot tap water and cut brownies, clean the knife between cuts. Keep refrigerated until you are ready to serve and refrigerate any leftovers. Spray 13x9 baking pan with non-stick cooking spray. In bowl combine crushed pretzels, melted butter and sugar, mix together. Firmly press mixture into bottom of prepared pan. Bake 8 minutes, remove from oven. In mixing bowl prepare brownie mix according to package directions. Spread brownie mixture over top of pretzel layer. Return to oven and bake approsimately 30-35 minutes. Watch carefully to avoid burned edges. In microwave safe bowl add together chocolate chips and peanut butter. Microwave in 30 second intervals to melt together. Stir to combine. 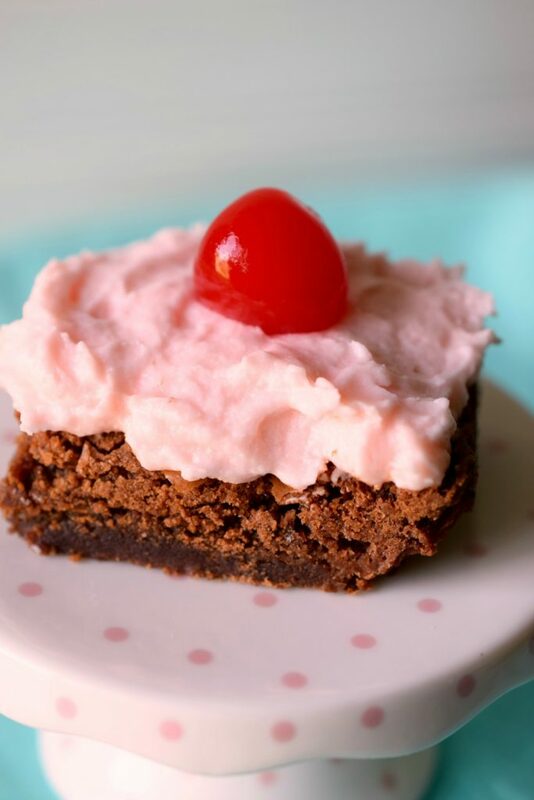 Spread frosting over top of cooled brownies. 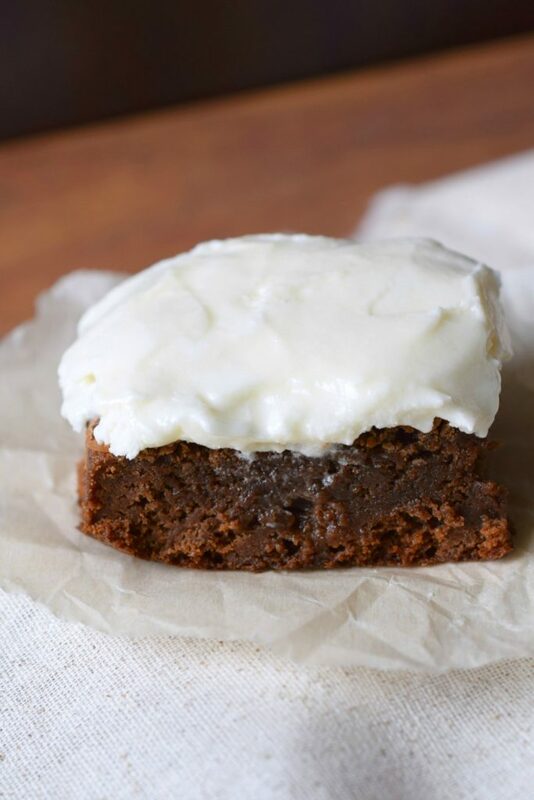 Refrigerate until frosting is completely set.